Over 30 million people in the U.S. rely on contact lenses for vision enhancement instead of eyeglasses, a number that continues to increase as optometric technology offers consumers improved, more comfortable contact lenses. Benefits of getting your contact lenses in Plano include correction of refractive errors without impacting your appearance or ability to participate in physical activities. In addition, older children and teenagers are thrilled to be able to wear contacts instead of glasses. Not only do contact lenses support self-esteem in middle and high school students but also makes it easier for parents to get their children to wear vision correcting lenses. Made of breathable, flexible plastic compounds such as silicone hydrogels that allow your retina to receive oxygen, soft contacts can be worn by people with nearsightedness, farsightedness, astigmatism, presbyopia and corneal irregularities. 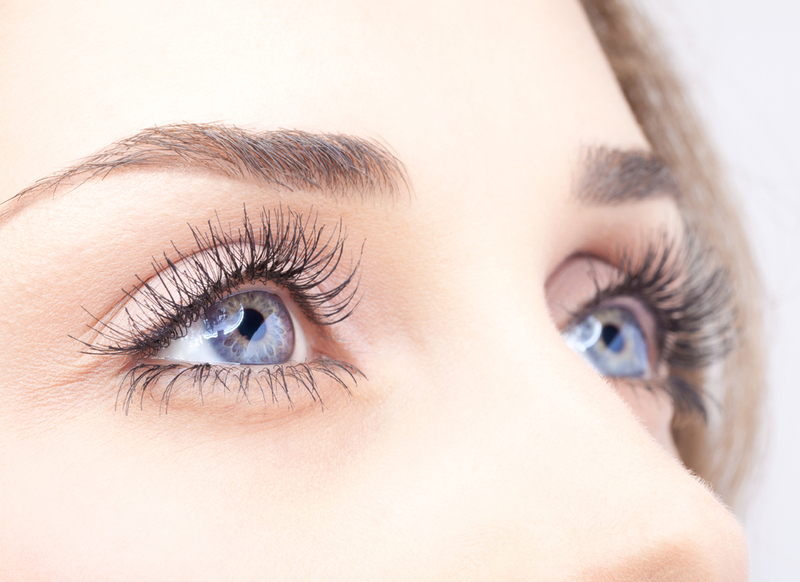 Soft contact lenses are immediately wearable and require minimal maintenance. These are single use contact lenses that you wear all day and discard at night. In the morning you simply insert a new pair of daily disposable contacts. Frequently replacing contacts offers eye health benefits, such as reduced risk of irritation and infection and increased comfort. Unlike standard “hard” contact lenses made of plastics that do not allow oxygen to reach the cornea, RGP contacts incorporates silicone to improve flexibility and oxygen transmission to the cornea. In fact, RGP contact lenses work better at permitting oxygen to reach the cornea than soft contacts made of silicon hydrogel. In addition, RGP lenses are customized to fit the curvature of your eyeball and have longer life spans than soft contacts. For people who find RGP contacts too uncomfortable, hybrid contact lenses are an excellent option offering the visual acuity provided by RGP lenses enhanced with the comfort and health benefits of soft contacts. Your Plano optometrist may recommend hybrid contacts for people with moderate to severe astigmatism, keratoconus or for those who have had previous corneal traumas or transplants. If you have an irregularly shaped cornea and cannot wear traditional contact lenses, your eye doctor in Plano may suggest large diameter, GP lenses that rest on the whites of your eyes while covering the entire corneal surface. Scleral contacts also correct vision issues due to keratoconus, an eye disorder involving thinning of the cornea that causes double vision, astigmatism and nearsightedness. Available in rigid gas permeable and soft contact lens designs, multifocal contacts are lenses containing two or more prescriptions in either contact lens. In contrast to bifocal contact lenses, which have just two prescriptions, multifocal lenses offer a range of corrective powers to accommodate several existing refractive errors. You will receive the same vision tests include din a regular eye exam to determine the severity of refractive errors. In addition, your eye doctor will perform a measurement scan to determine the curvature and size parameters of each eye. You and your eye doctor will also discuss which type of contact lenses is best suited for your vision and lifestyle needs. To schedule an appointment for contact lenses in Plano, please call the Plano Eyecare Center at 972-964-3937.